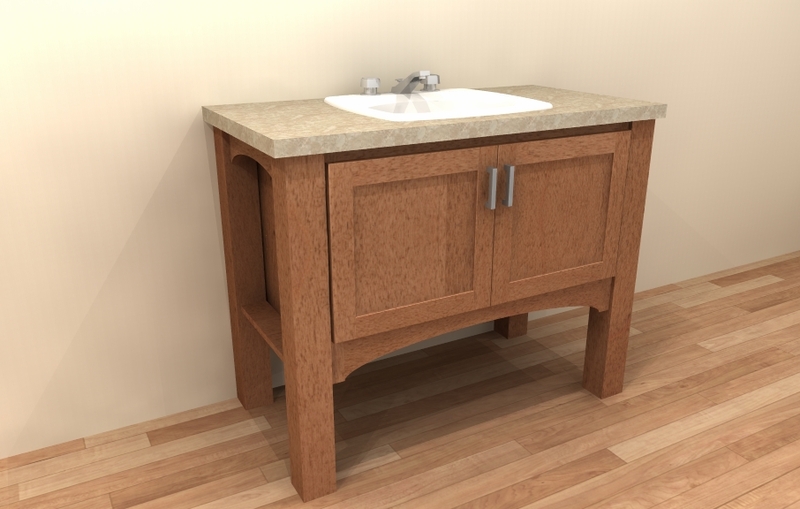 Tuscan Hills is an online design service selling American made, hand-crafted custom cabinetry at a great value exclusively to Costco members through Costco.com. 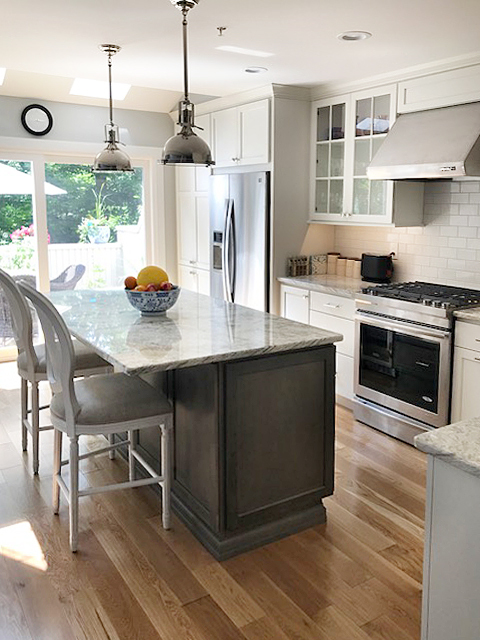 Our exclusive patented methodology allows you to work with us remotely to design your dream kitchen or bath from anywhere in the country, knowing that your measurements and design will always be accurate. 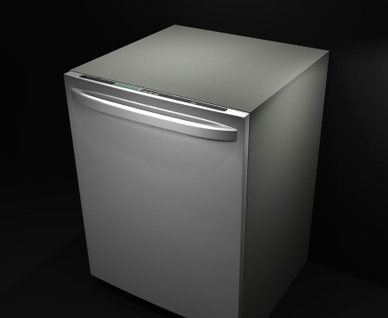 Ultimo is our cabinet brand. 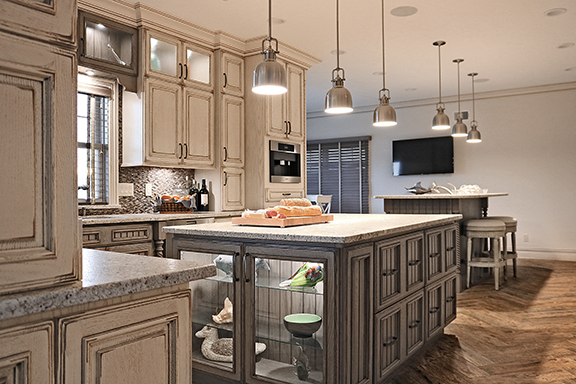 Tuscan Hills is the exclusive dealer of Ultimo Cabinetry, and Costco.com is the only place to find Ultimo Cabinetry. 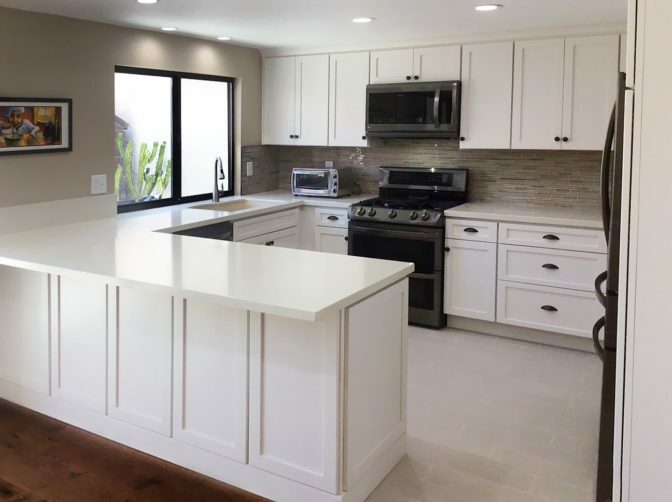 Why should I buy my cabinets from Costco's Tuscan Hills? Simply put: quality, service and value. 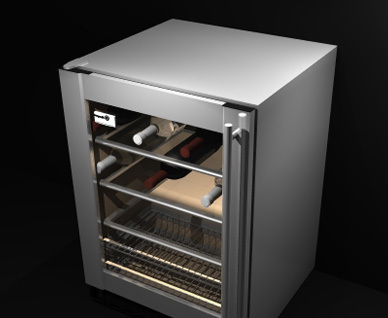 Unlike local dealers, or online Chinese cabinet vendors, we only offer a fully-loaded, high quality product. 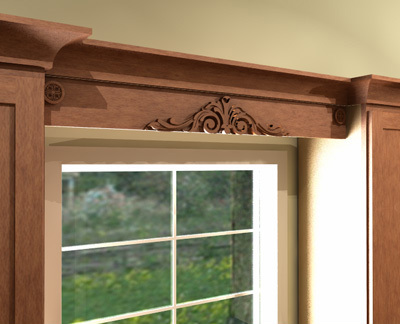 We offer standard features like 3/4" plywood and top quality soft-close hardware. 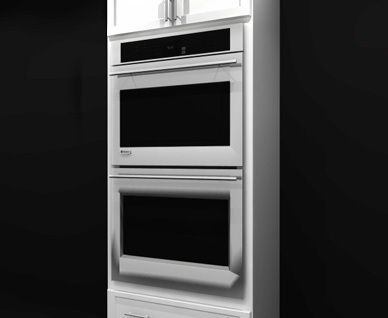 Our finishes are hand-applied and oven cured with quality stains and varnishes that will last a lifetime. From start to finish, you will be guided and informed by experts who can answer your questions and help you make the tough design decisions. Of course, our partnership with Costco means that you will receive the level of post-purchase customer service that you expect, at a value that can't be beaten. 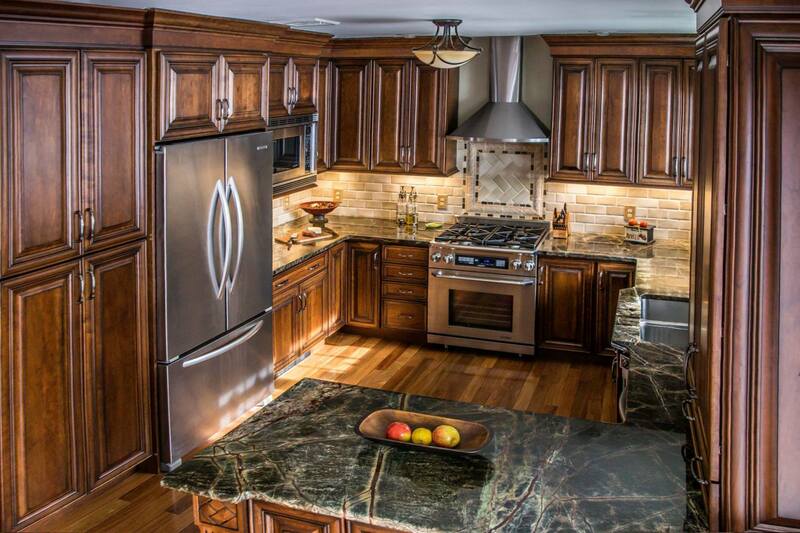 The real question is: Why wouldn't I buy my cabinets from Costco's Tuscan Hills? 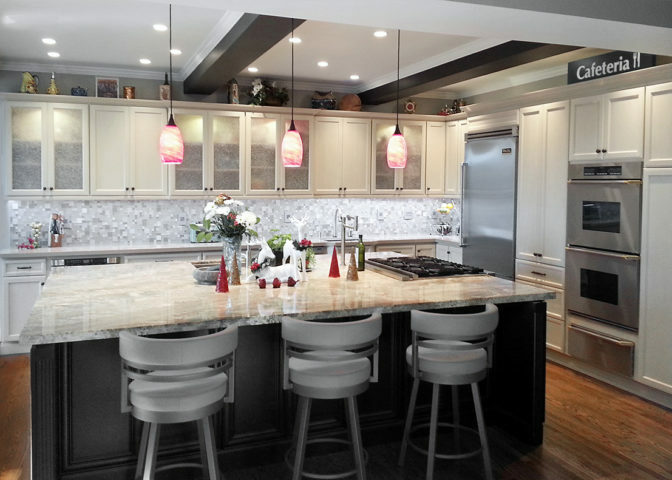 How can Tuscan Hills design my kitchen over the Internet? Step 3: You work one-on-one with the personal designer, on the phone and by way of virtual meetings, where you will add input to the design, and view the changes in real-time. They will get your measurement confirmation, either by having you double-check your own, or by using our Digital Photogrammetry technology. They will then help you finalize your order and pay through Costco.com." Does Tuscan Hills go to my home? Are Ultimo cabinets on display at Costco or is there a showroom I can visit? 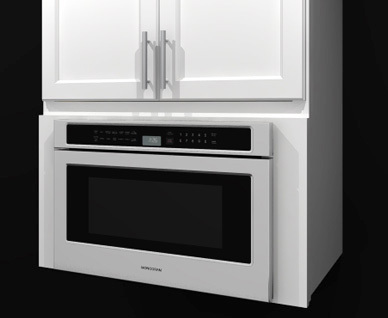 At this time, our Ultimo cabinets are not on display at any Costco location. If you would like to verify colors, please order your complimentary color chips from our website or contact one of our design coordinators to assist you in ordering samples. 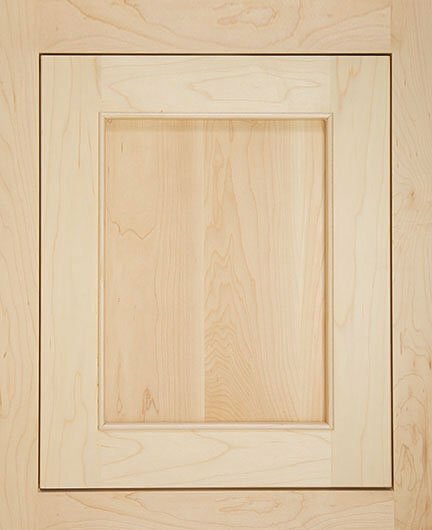 If you would like to see our construction quality firsthand, we recommend ordering a door sample. You can order one from the website, or by contacting one of our design coordinators. 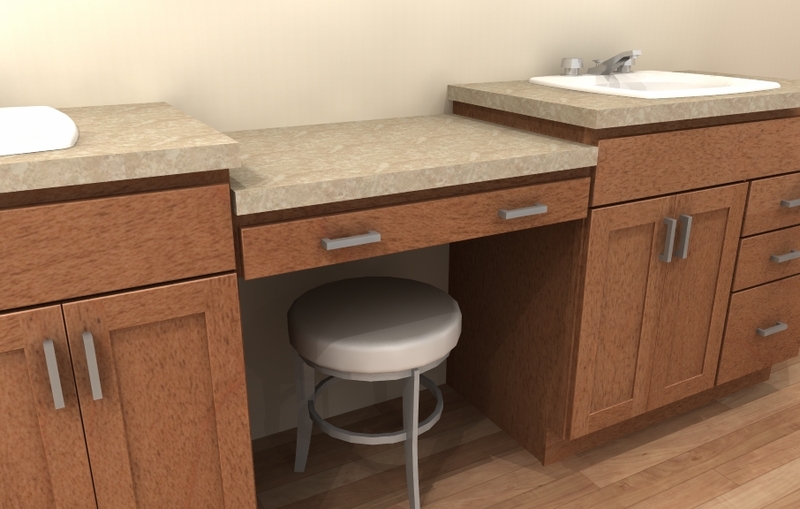 While they do cost $30 each up front, any money you spend on samples will be put towards your final cabinetry order when you purchase. 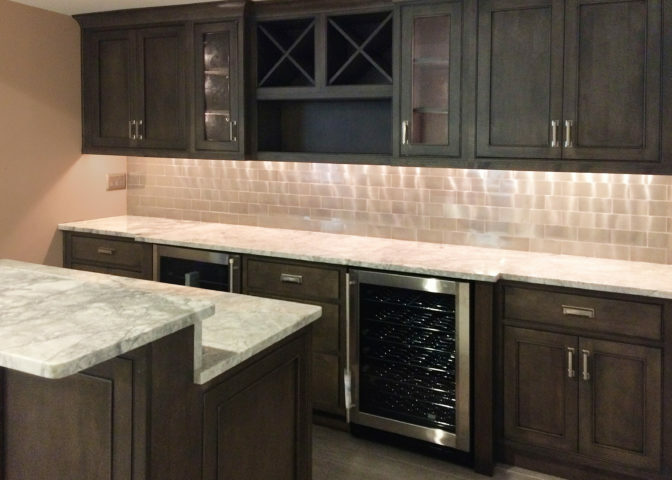 Does Tuscan Hills Cabinetry install? Can I install Ultimo cabinets on my own? 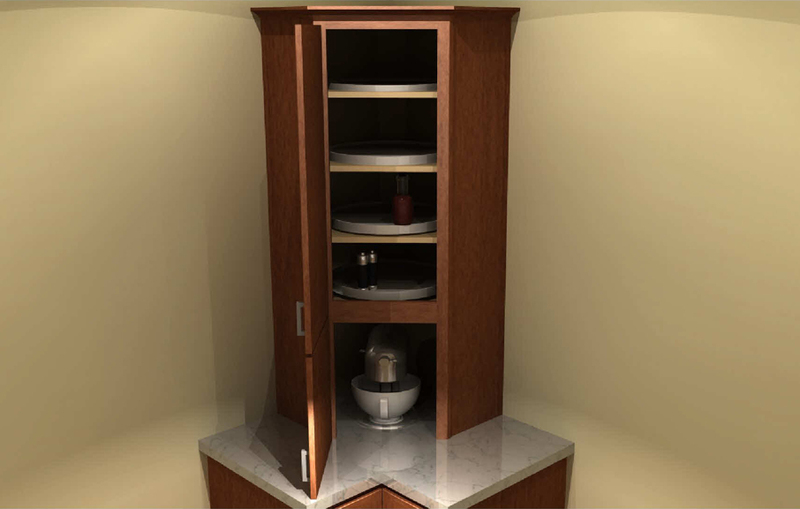 We do recommend a licensed professional to install Ultimo cabinets. 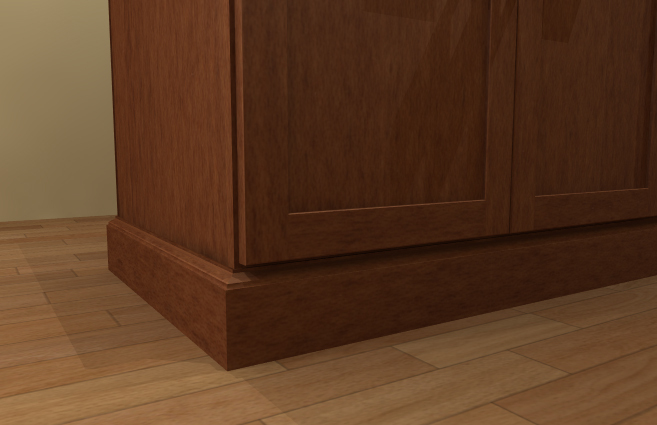 It's important that the cabinets are installed secure and level. 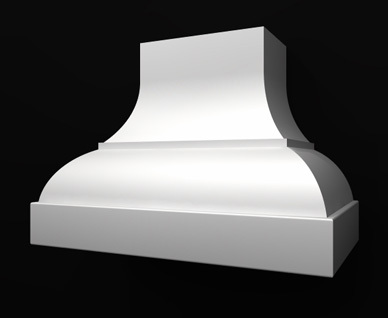 Cutting fillers and mitering moldings is also common and can be complicated even for an experienced installer. Tuscan Hills has no minimum order requirement. 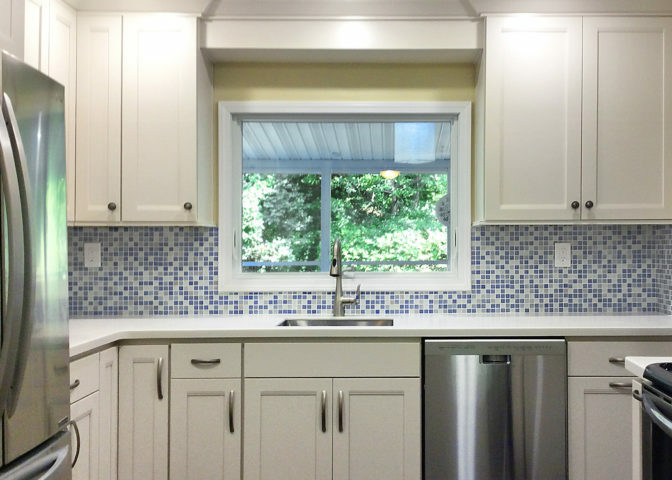 We will do any full remodel job for a Kitchen, Bathroom, Mudroom, Laundry Room or other cabinetry project. 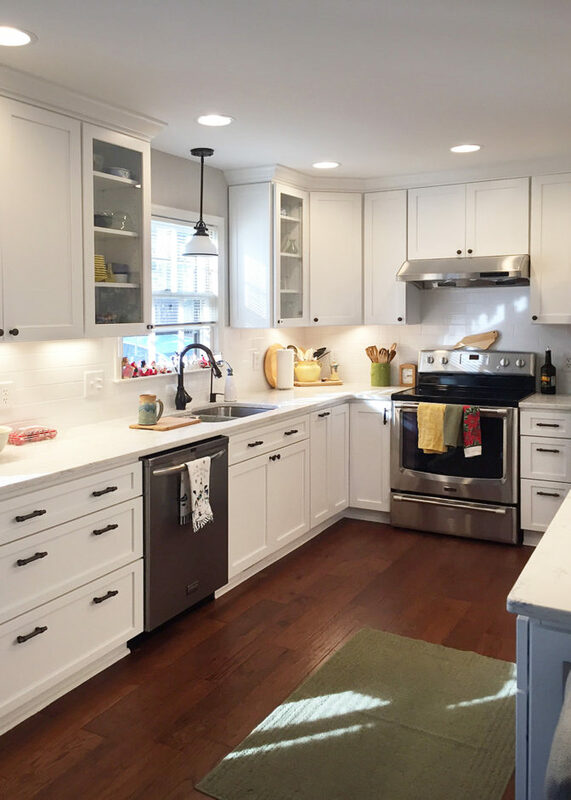 We will not attempt to match, contrast, or compliment our cabinetry with your existing cabinetry. 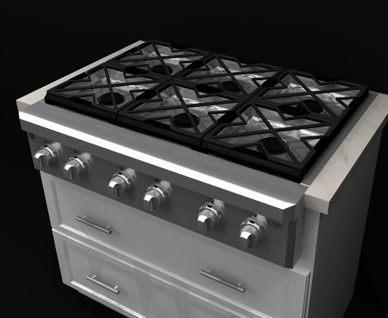 We do not design kitchen island-only requests as we will only design kitchen islands as part of a full kitchen remodel. 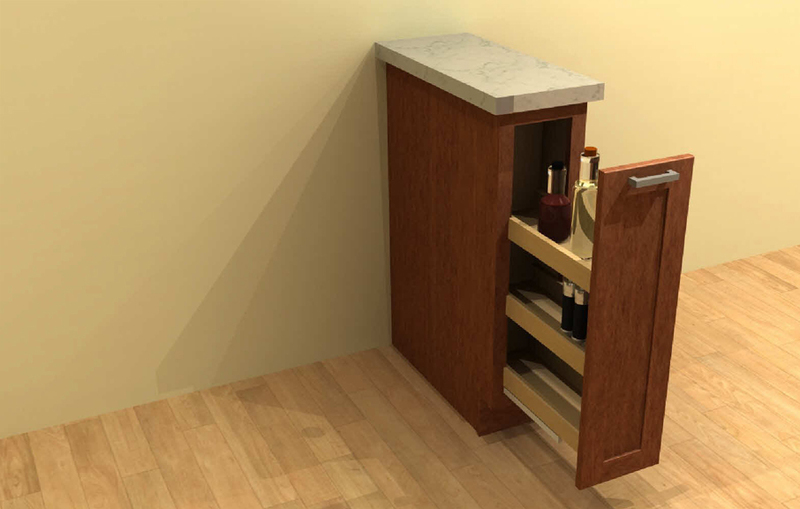 Of course, Tuscan Hills can provide cabinetry for new construction as well! Absolutely! You can send us a 3x3 color sample on your desired wood species or we can match any Sherwin William or Benjamin Moore color- all you have to do is tell us the color name and number! 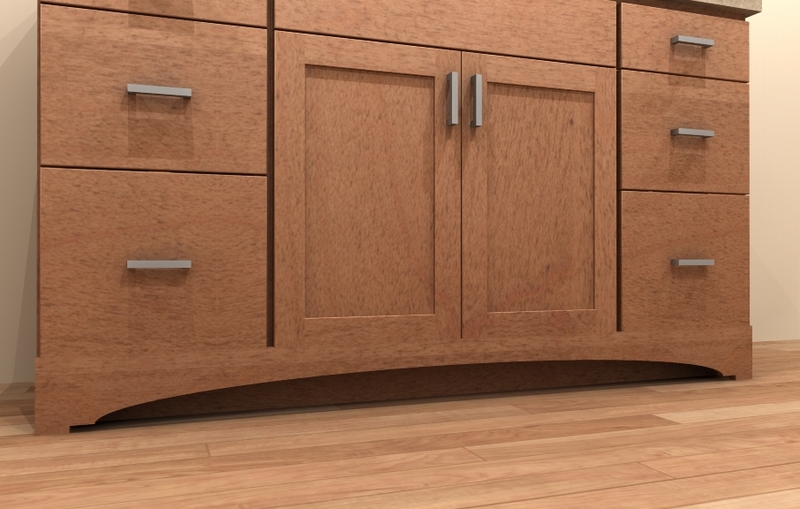 Our factory will then produce a sample door on the style of your choice for your approval to ensure that we produce your cabinetry exactly as you're expecting! 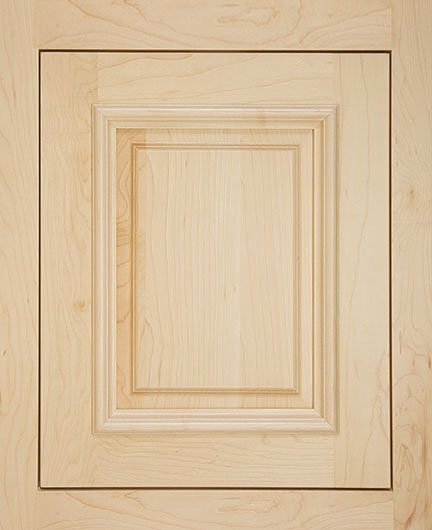 Because we are formulating a finish specifically for you, a custom color overlay door sample is $250 and a custom inset door sample is $350. 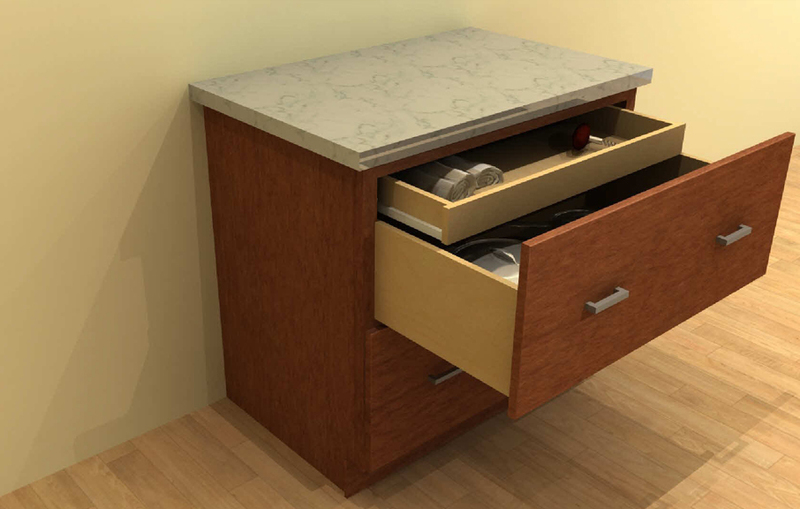 Your designer will deduct all sample purchases from your final cabinetry purchase. 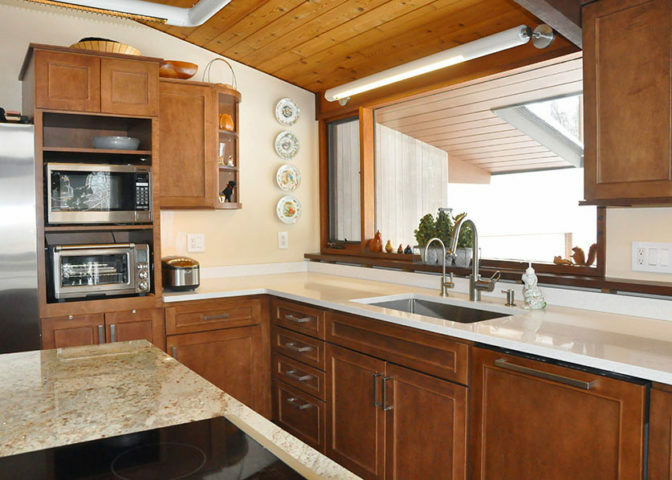 Does Tuscan Hills offer countertops, backsplashes or kitchen cabinet hardware? 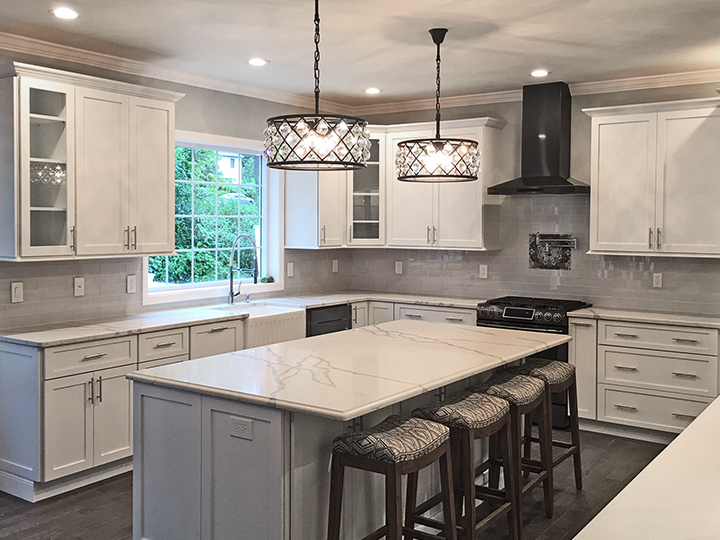 While Tuscan Hills will design and sell you beautiful cabinetry, we do not provide stone countertops, backsplashes or hardware for cabinetry. 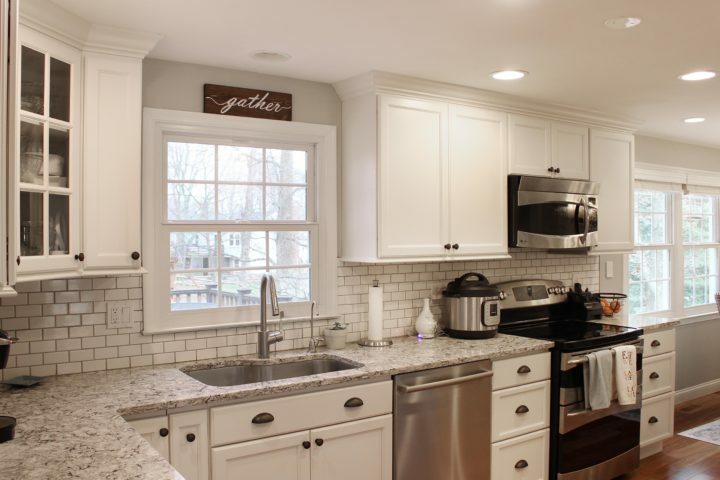 However, decorative wood tops and butcher block tops are available in limited sizes. 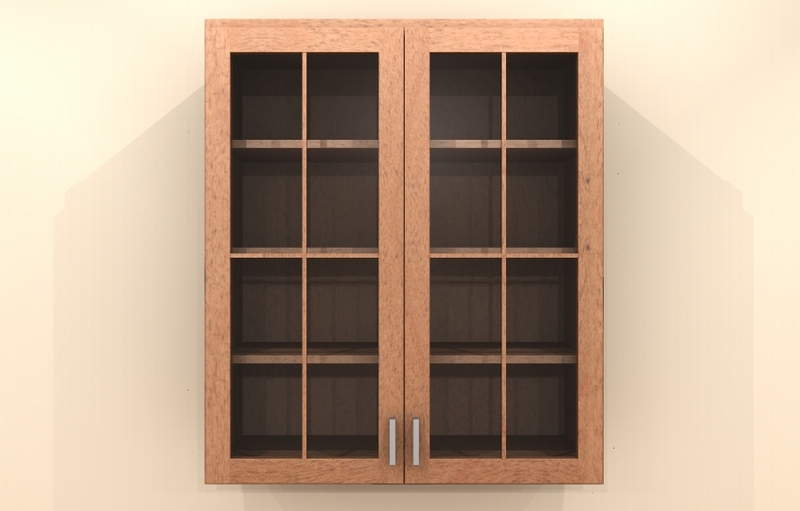 Do Tuscan Hills offer refacing or replacement of doors and drawer fronts only? 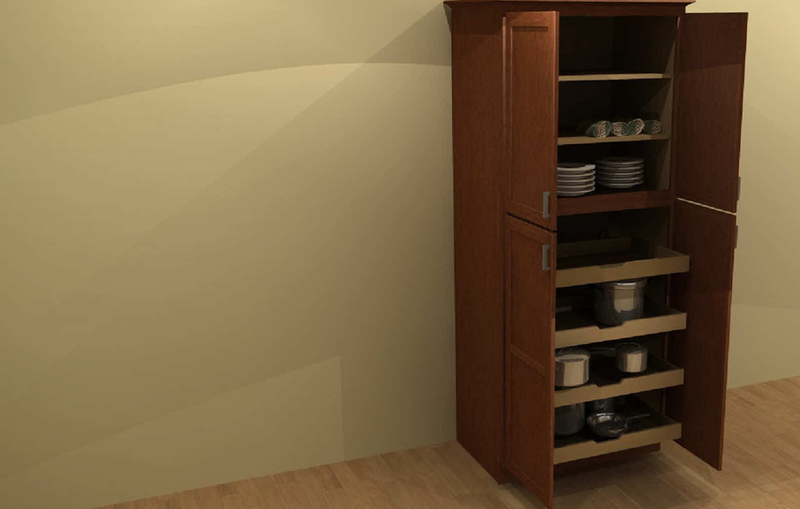 Custom cabinetry means that we offer over 10,000 skus that can be upgraded and modified 550 different ways. 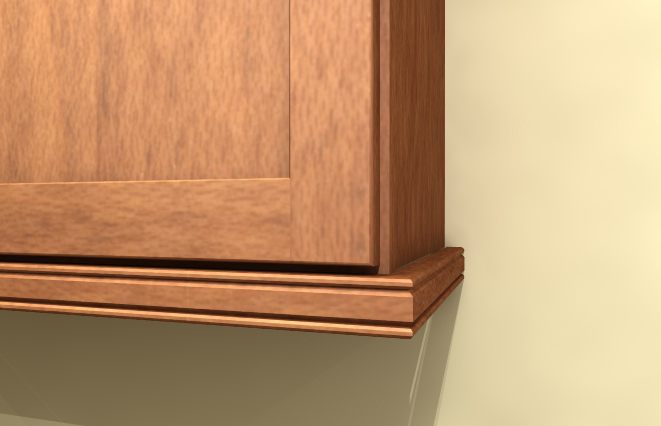 We can also change the height, width and depth of our cabinetry up to 1/16 of an inch for an upcharge. 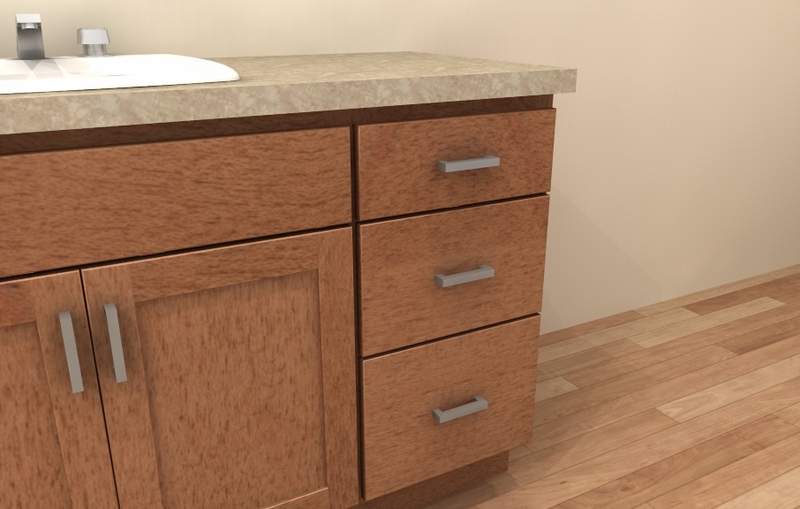 Custom cabinetry also means that every item is built and finished to order specifically as you selected! For this reason, Ultimo cabinetry is not returnable. No- you'll never pay a design fee! 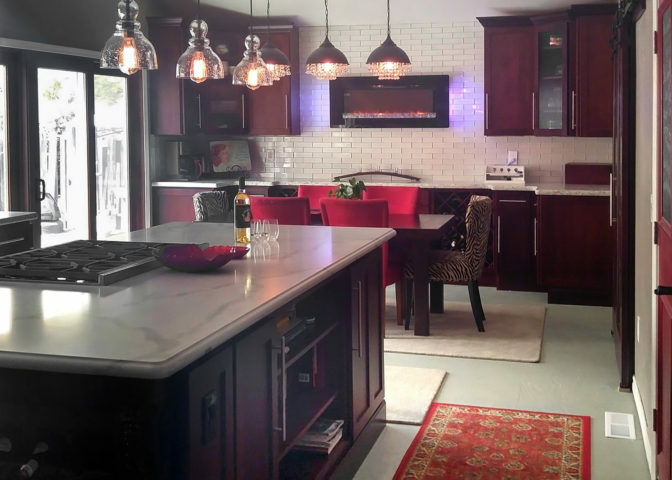 The design process is a complimentary service we offer to all Costco members who display interest in Tuscan Hills Cabinetry and who submit the required information to receive a quote. 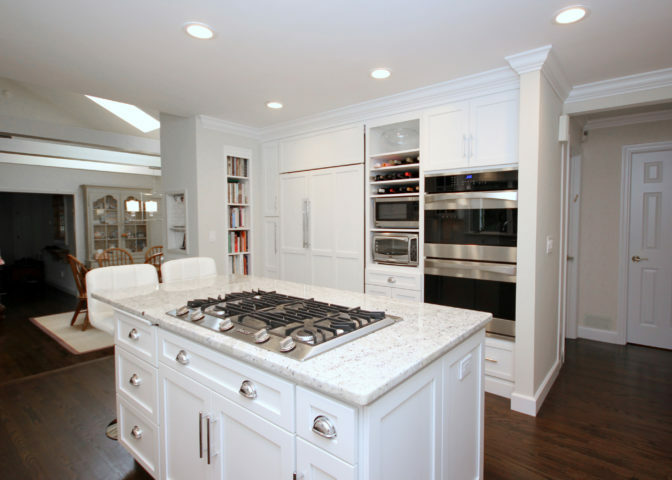 We quote prices based on the design, so it is also a necessary step in order to purchase cabinetry through us. Even when you’re working with your personal designer there is still no obligation to buy and you will not be charged for our design services. Why doesn't Tuscan Hills provide itemized pricing? "A linear foot estimate is just that – an estimate. We deal in quotes, not estimates. When you receive your quote from us based on your initial design that is a working quote. 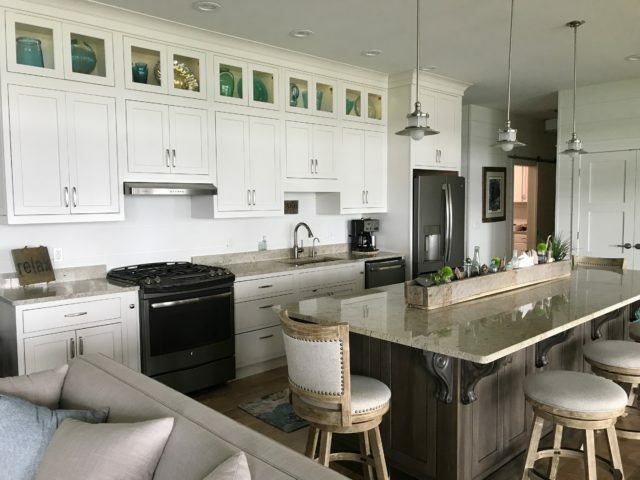 You could place the order that day if you so chose, and receive exactly the cabinets which make up that design and pay exactly what's quoted plus any applicable state taxes. This differs from an estimate in two appreciable ways: One, an estimate isn’t a guarantee of price. It’s a number to draw you in – if you’ve heard the term “lowball estimate,” then you understand that estimates are often low on purpose to get you interested. Our quotes are for exactly what you see – there is no lowballing. Two, an estimate doesn’t give you any idea of what you would or wouldn’t get. 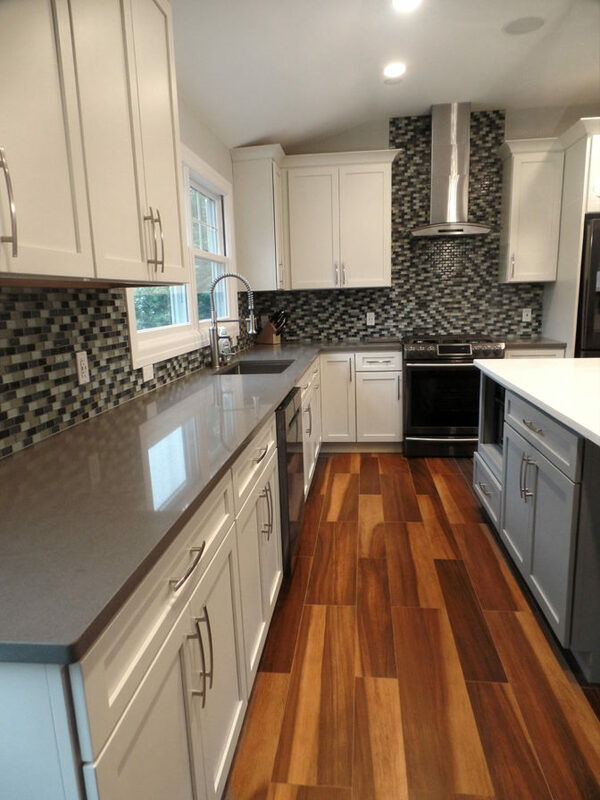 Our quotes are complete designs tailored to your specific space and requests." What does a Tuscan Hills personal designer do? 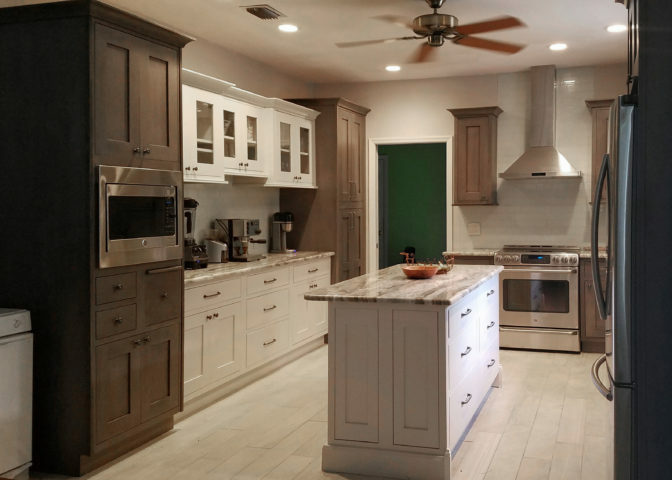 A Tuscan Hills personal designer will assist you with your cabinetry layout and selections answering any questions or concerns you may have. You will work with them through virtual appointment, phone conferences and e-mail communication. 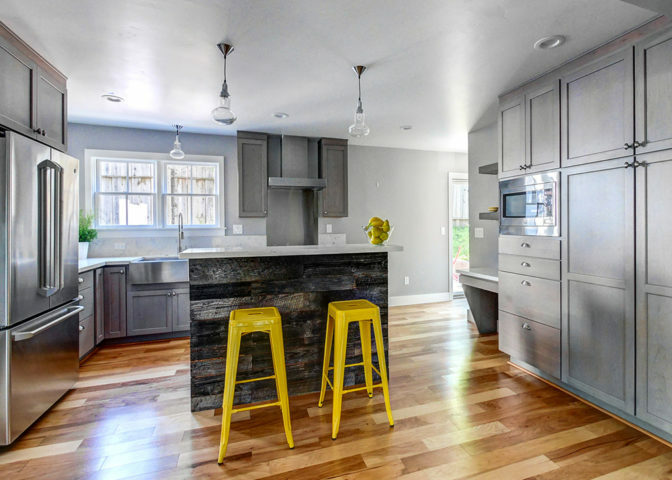 They will also update your design and price along the way so that you can rest assure you've made all the right choices at the time of closing. Plan to work with a designer for about three weeks. 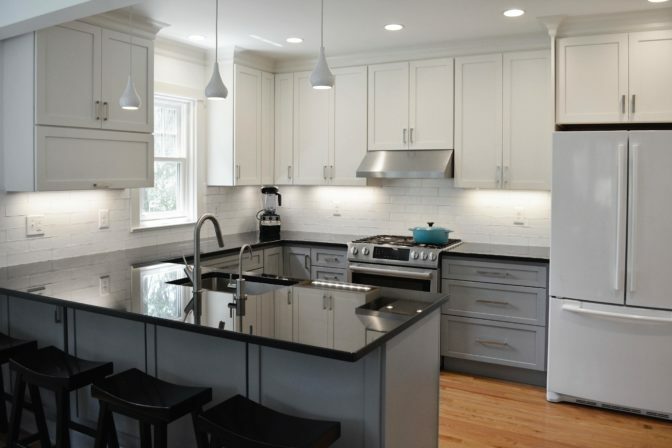 This could be longer or shorter depending on your pace and preparedness, but most members will want to see a few design revisions before finalizing on their designs. Will Tuscan Hills provide square footage or hardware counts? Is there a charge for door samples or color samples? There is no charge for our complimentary, solid wood color samples and a door sample is only $30. 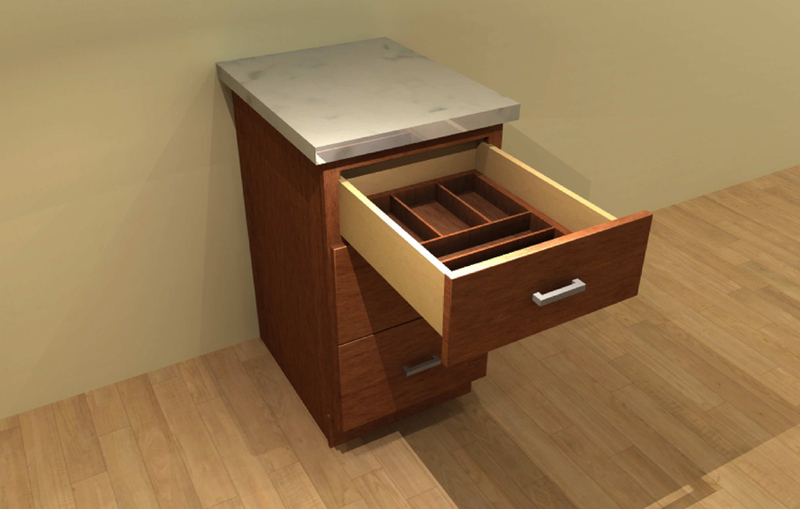 Your designer will also deduct all sample purchases from your final cabinetry purchase. Is there a shipping charge for door samples or color samples? We provide complimentary 2nd Day Air shipping for all sample doors and color samples. What is the size of a complimentary samples? A complimentary color samples is 5.5" x 4.5". All color samples are solid wood. How does Tuscan Hills measure my space? We can verify your room dimensions using a state-of-the-art, patented technology called photogrammetry. Once you are working with a personal designer, a Tuscan Hills measure tech will e-mail you a digital target and diagrams on how to take proper photos. 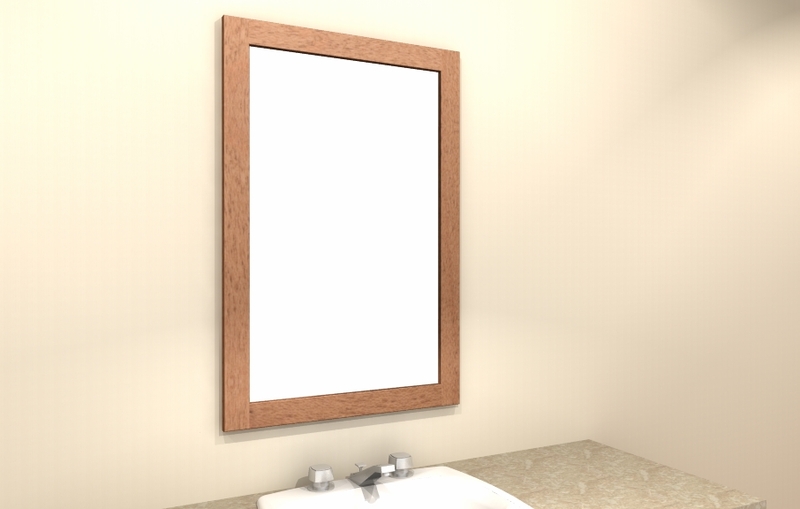 The digital target is a standard 8 ½” x 11” piece of paper that you can print and tape flat to your walls. You then take a series of pictures of each wall following the diagrams with the digital targets visible in the photos. A Tuscan Hills measure tech can answer any and all questions you may have. 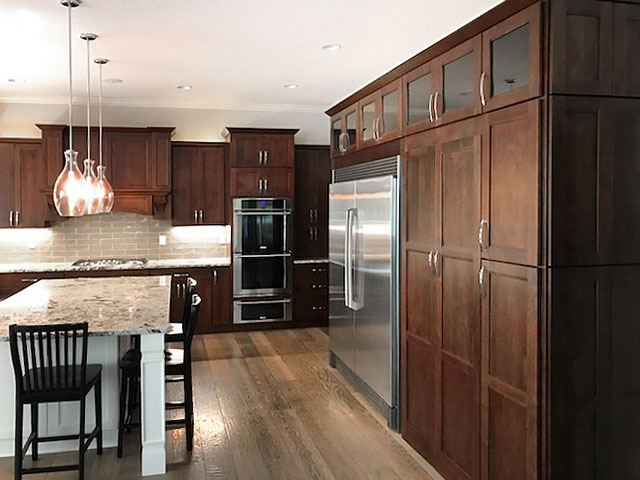 We guarantee that this process is accurate up to 1/8” of an inch and Tuscan Hills takes responsibility for the room dimensions and fit of the cabinets. 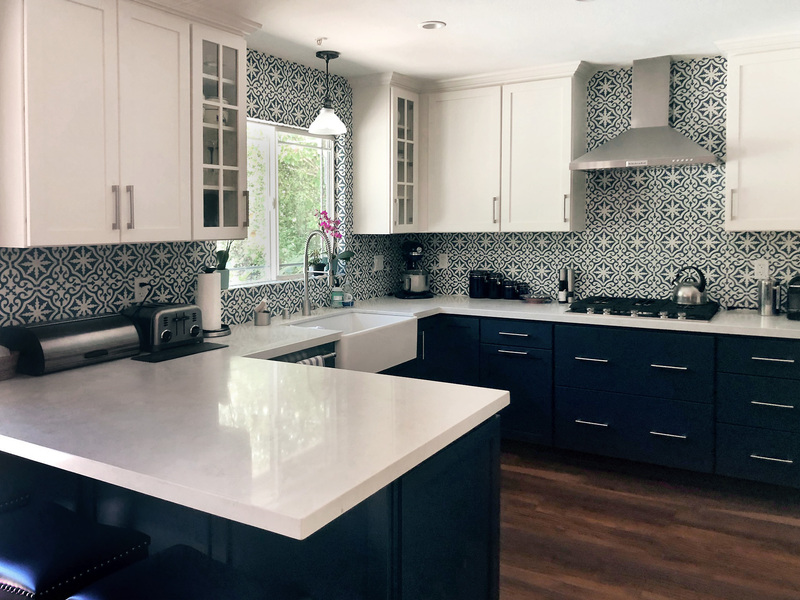 To be eligible for our digital photogrammetry, you must be able to fit the entire height of your kitchen – floor-to-ceiling – in one digital photograph without using the panorama option. Spaces that are too cramped may not be eligible, as it may not be possible to obtain a clear reading. 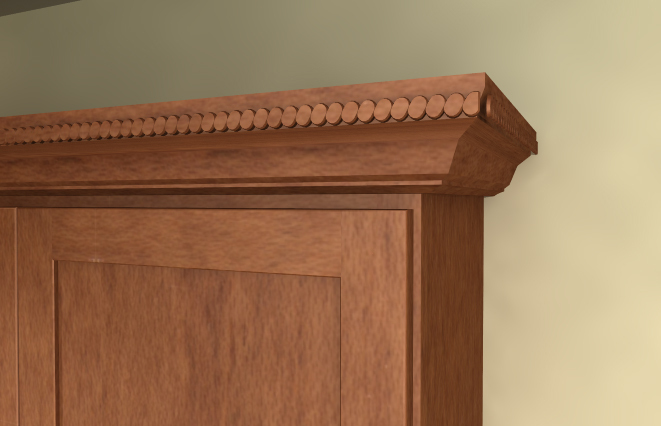 Do Ultimo cabinets contain any MDF or Engineered materials? 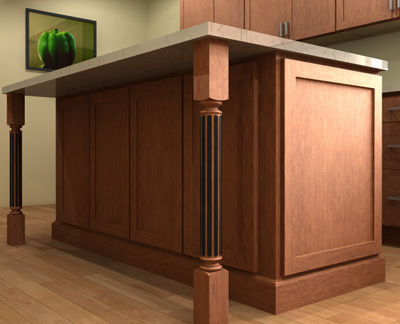 Like other custom cabinetry manufacturers, Ultimo uses engineered hardwoods in some construction applications. 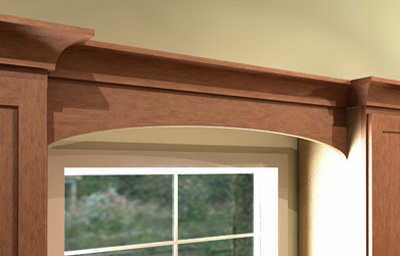 Some door styles are made with MDF center panels (these are labeled “veneer recessed center panel” on the website). 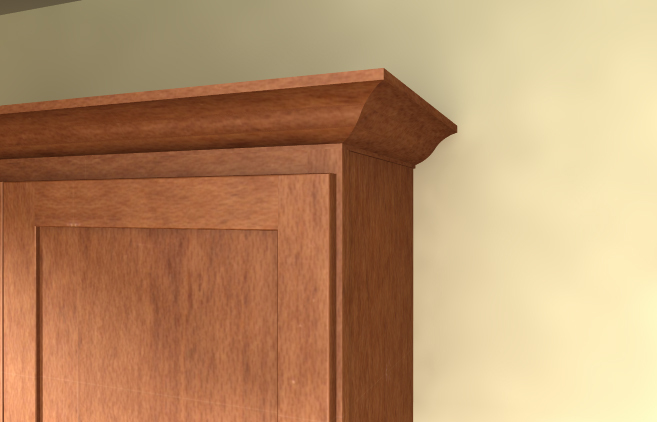 On the finished end panels of stained cabinets, the MDF veneer is the second-to-last veneer in the plywood, with the last (outermost) veneer being the hardwood of your choice. This prevents the telegraphing of any voids in the inner plies from showing through to the finish. 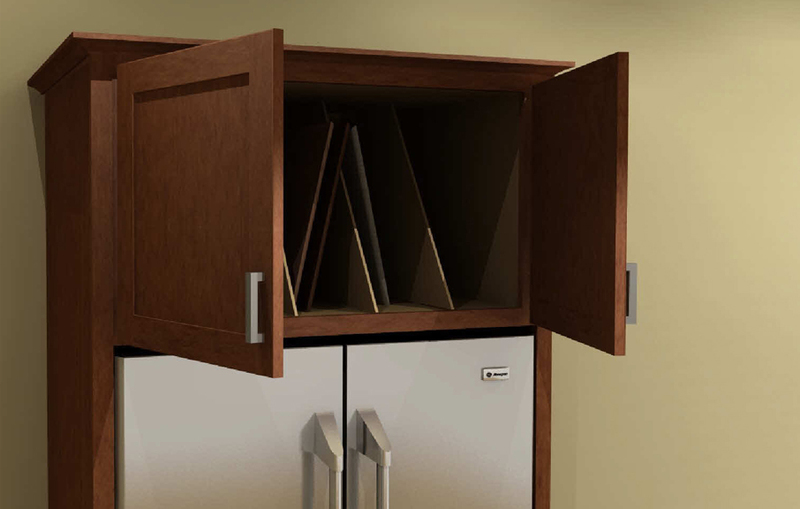 For tinted varnish cabinets, the outermost veneer on cabinets with a finished end panel is MDF. 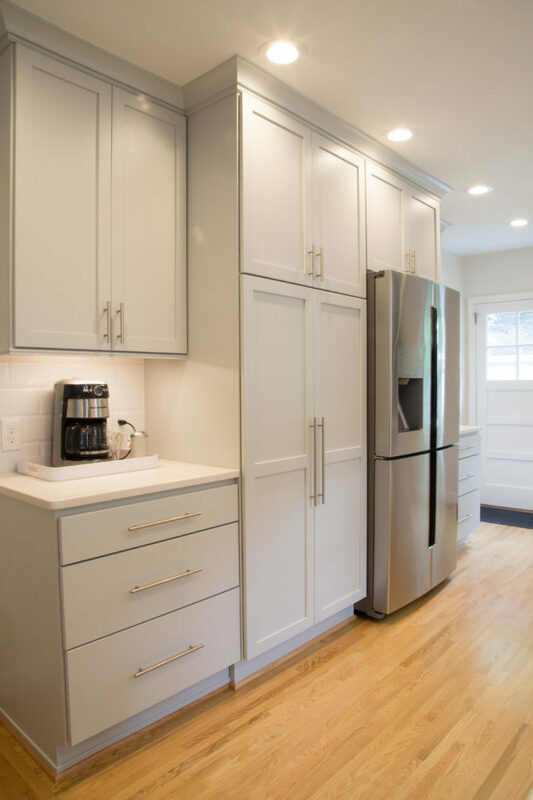 This gives the cabinet finish a smooth surface to adhere to and creates a glass-like smoothness and imperfection-free painted finish. 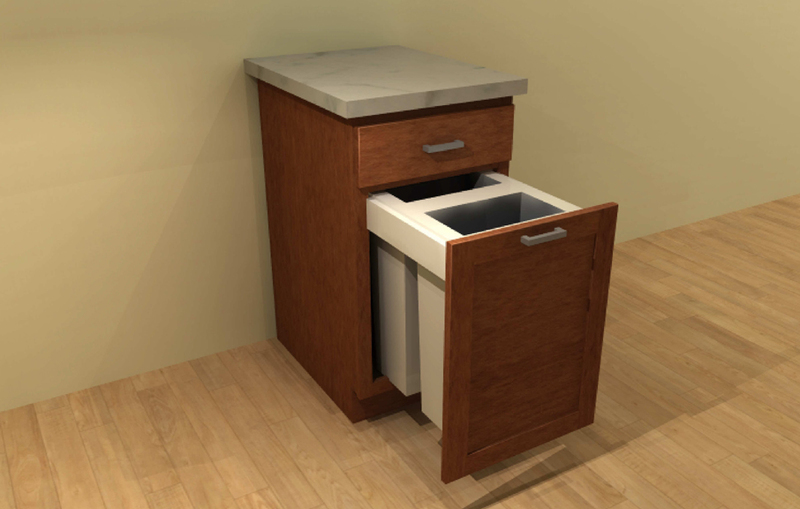 Sometimes, if your order contains 5-piece drawer fronts, we include a ¼” hardboard (Masonite) filler to ensure that the drawer front fits snuggly and securely to the drawer box. 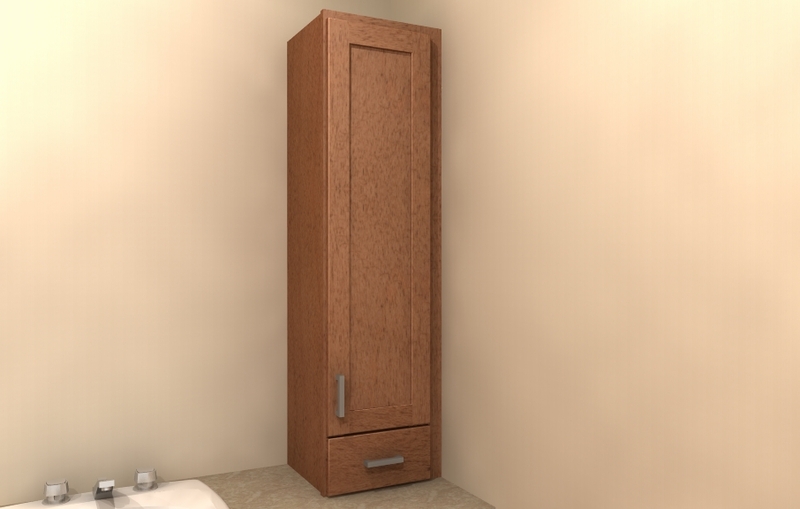 Some specialty cabinets, like our tambour doors, will be made with an engineered material as well, as it is the best available material for the given purpose. 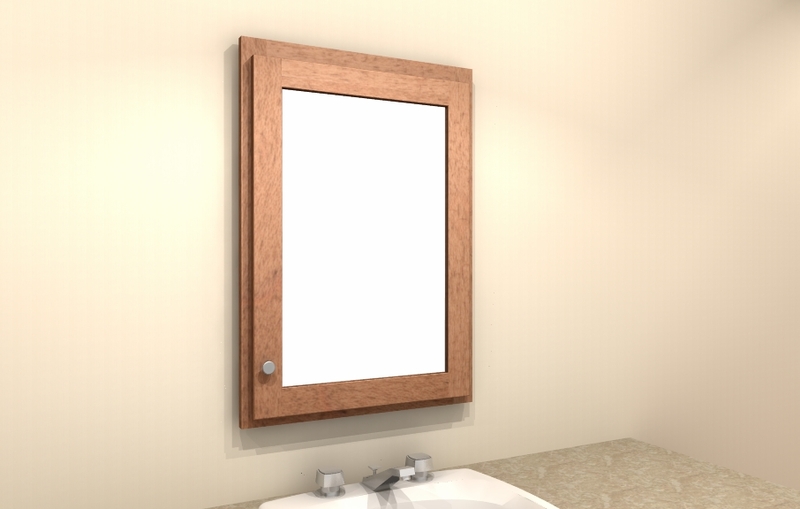 None of the stiles and rails on any of our doors come in an MDF or Particle board construction, and our face frames are always made out of the hardwood of your choice. 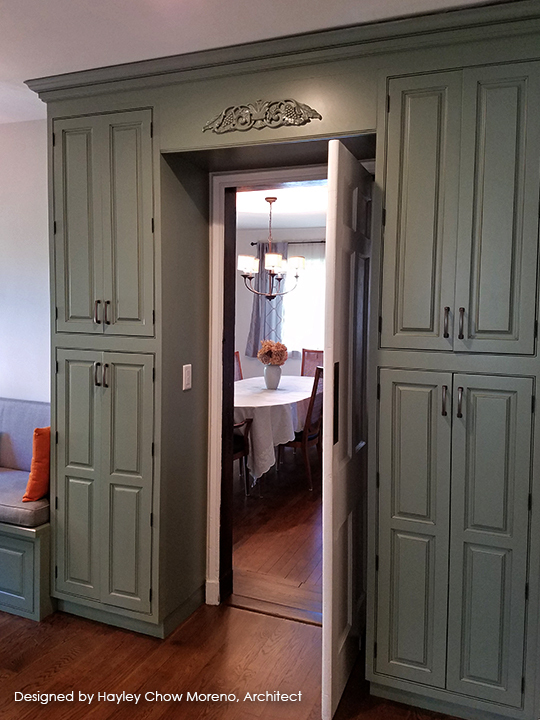 *Effective March 18, 2019, all maple cabinet doors and five-piece headers with a solid center panel finished in a Tinted Varnish and its variations (i.e., painted finishes and glazed painted finishes) will be upgraded to an MDF center panel. 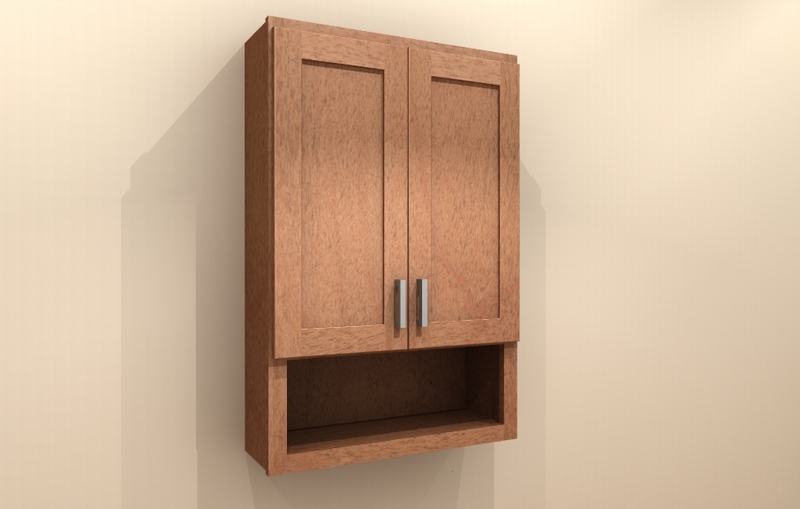 MDF is better suited to handle the changes in temperature, humidity or atmospheric pressure that cabinets experience over their lifetime which can cause the finish to crack, the doors to swell or raw wood to be exposed. 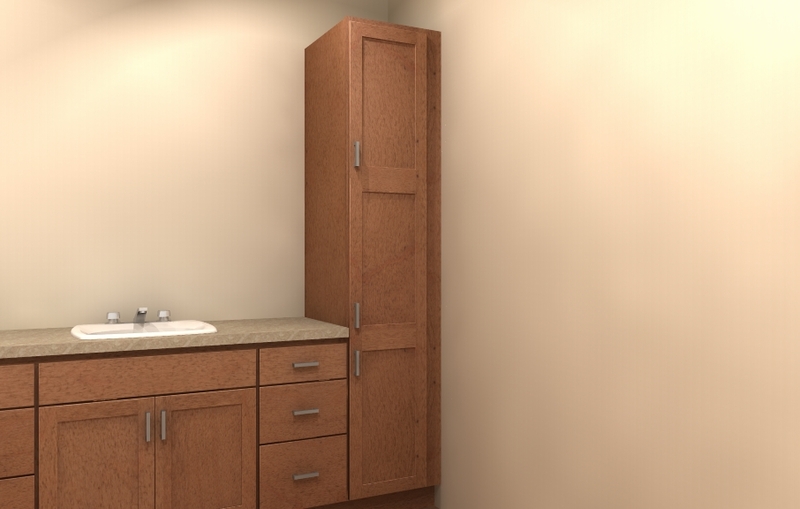 MDF center panel construction will help mitigate these effects and keep your cabinetry looking pristine longer. This change does not apply to any oak doors, slab doors, stained maple doors or tinted varnish doors with a distressed finish. Do Ultimo cabinets come with installation screws? 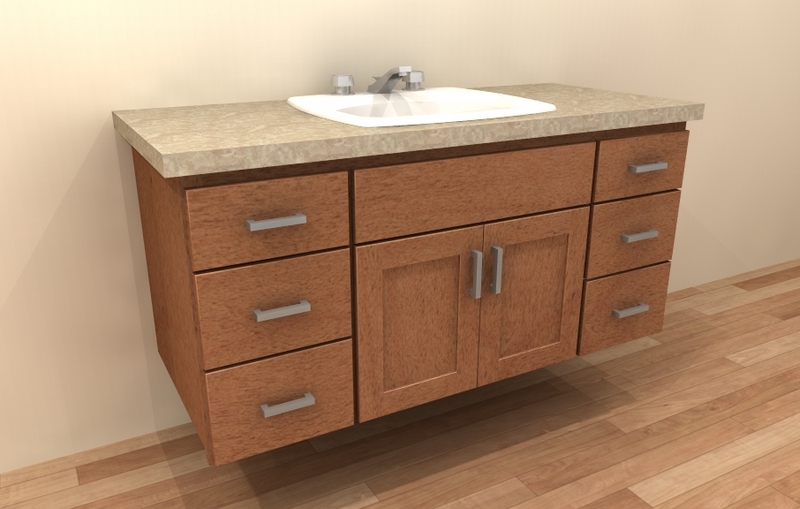 You will enter the price for your cabinetry order or door samples using the $1 and $100 Cabinetry Unit boxes. For example, if your order is $10,349, you would enter “103” in the $100 Cabinetry Unit box and “49” in the $1 Cabinetry Unit box. Before you click Add to Cart, please ensure that Your Price matches the price you were quoted by Tuscan Hills. You can then Add to Cart and proceed to Checkout."  How do I split my payment across multiple credit cards? In order to split payment onto multiple cards you must call Costco.com member support at (800) 955-2292 and request that a supervisor there execute a manual transaction to split a purchase order into multiple forms of payment. Alternatively, you can just call us at (888) 888-7404 and we will get you in touch with the right Costco.com agent to help you make your purchase. Yes. It will be assessed by Costco.com based on your place of residence. Tuscan Hills does not calculate your sales tax liability; all of our price quotes are pre-tax. You must check out in full at time of order. 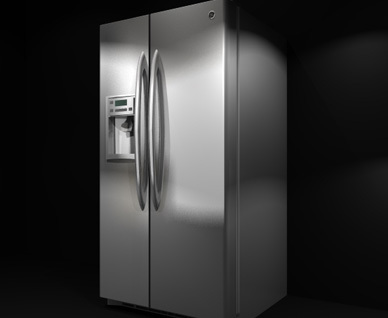 However, unless you are paying with a Costco Cash Card, your credit card will not be charged until the cabinets ship. In the meantime it will show as a pending charge on your credit card statement. Shipping is Free on all orders to anywhere in the continental United States.
" Why can’t I have my cabinetry delivered immediately? " 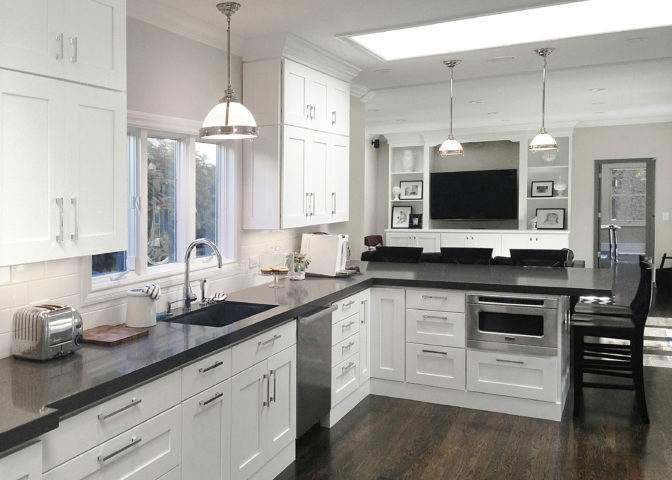 Our Ultimo cabinetry is custom built and finished to order according to your specifications. We have a factory, not a warehouse, and we can’t just pull your cabinets off of the shelf. 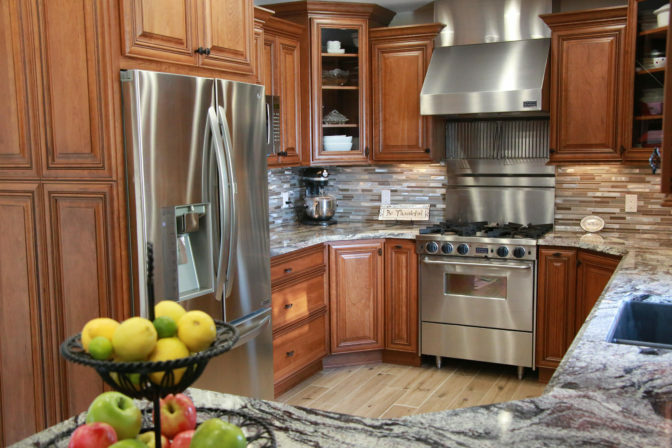 Each and every cabinet is built specifically for you, and a quality process takes time. 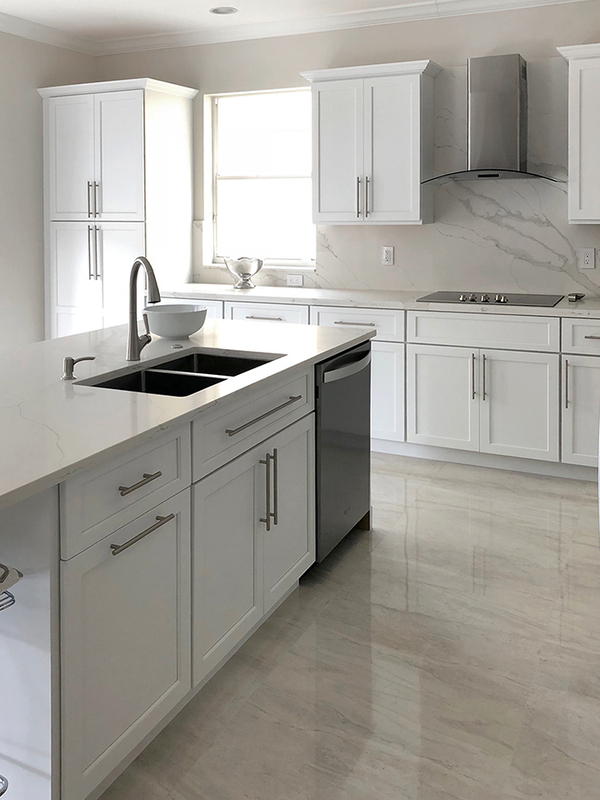 Before you submit your information, please be aware that the entire process – from the day you submit your design request to the day you get your cabinets will be at least two months. 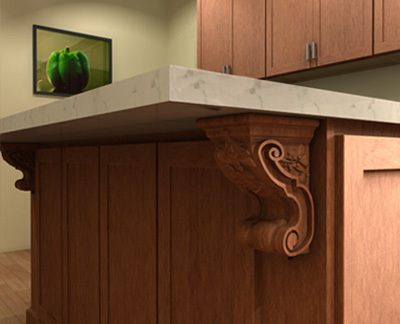 Ultimo cabinetry takes approximately 6-8 weeks to ship. 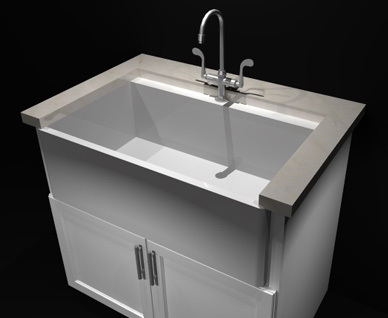 Specialty items and specialty finishes, such as tempered glass or the villa finish, can extend your lead time to 8-10 weeks. 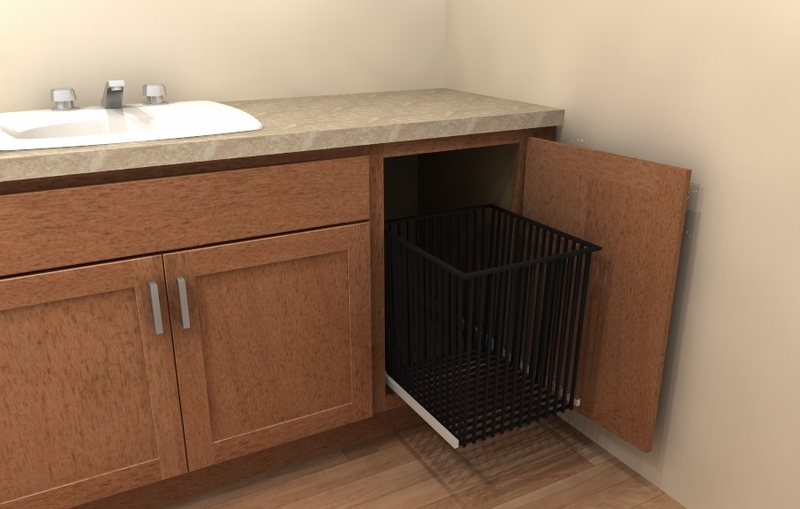 Inset cabinetry ships in 10-12 weeks. Replacement parts and pieces take 2-3 weeks to produce and ship. 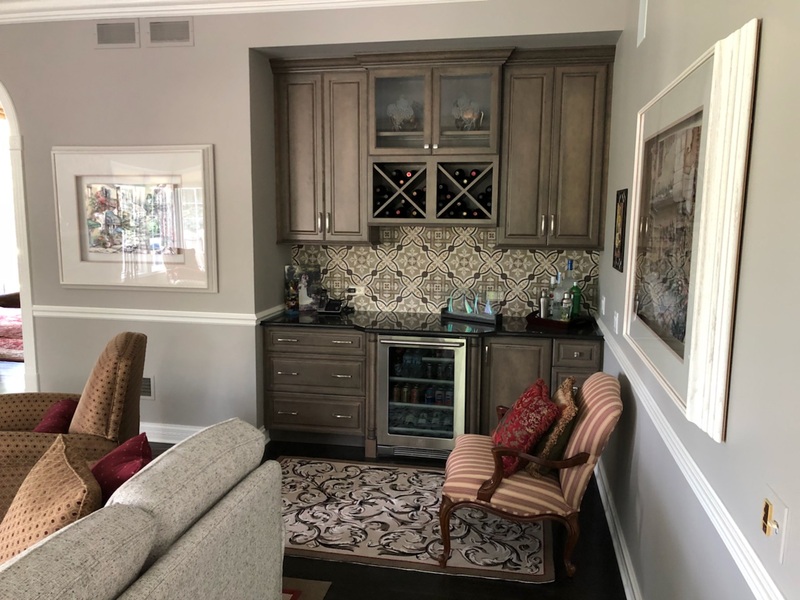 Once your cabinetry ships, you can contact us and we will put you in touch with your local delivery agent once the cabinetry is delivered to them. Damaged, defective or missing pieces will be replaced at no charge within 3 weeks. Just call or e-mail us at service@tuscanhillscabinetry.com. Please include a picture, the cabinet nomenclature or location and a brief description of what's wrong and we'll begin production of an expedited replacement. Tuscan Hills services the entire nation, including Alaska and Hawaii. 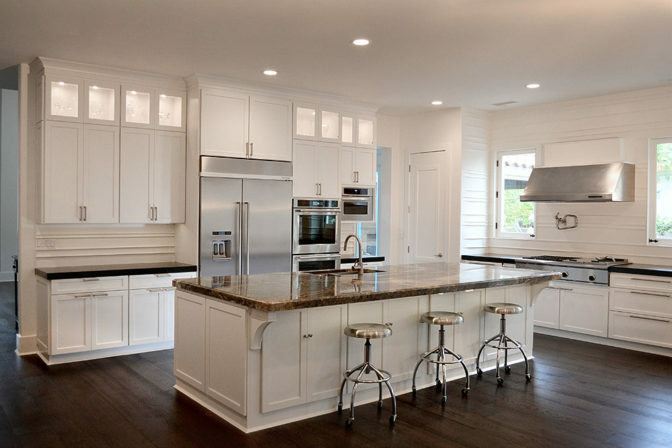 However, we only ship our cabinetry within the contiguous continental United States. To ship to Alaska and Hawaii, Tuscan Hills will ship to a carrier location that you arrange (usually a dock), and you must arrange the final shipping from there. Usually, our designers will be able to assist you in finding a carrier, however, Tuscan hills does not arrange to cover the cost of shipping from the carrier to Alaska or Hawaii. 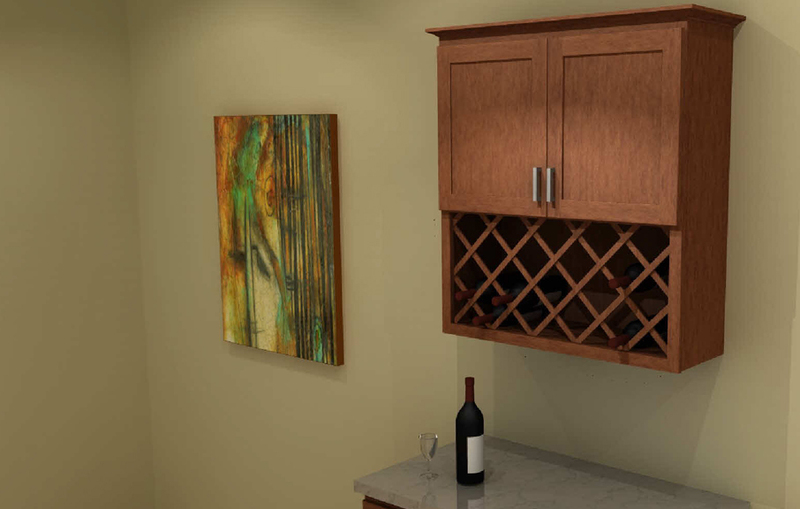 Tuscan Hills will also crate the cabinetry in plywood for an additional fee when shipping to Alaska and Hawaii.